/ Top 40 Under 40 – Speciality Awards, Are You Ready To Take Home The Prize? Top 40 Under 40 – Speciality Awards, Are You Ready To Take Home The Prize? Investor Relations – In the area of investor relations, you have been a rock star over the last year within the financial community. 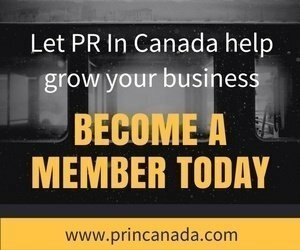 Rookie of The Year – As one of the newest members of the Canadian public relations industry, you have demonstrated an exceptional ability in your first year in the Canadian public relations industry (from May 2016 – 2017). Social Media – As a public relations professional, you have also embraced social media both for your clients as well to build your own brand. 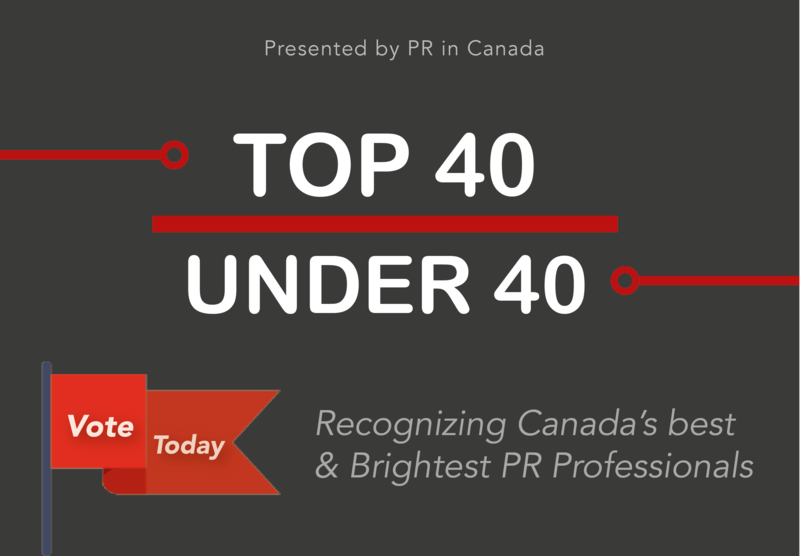 Be sure to enter your nomination for PR In Canada’s Top 40 Under 40 before May 31. 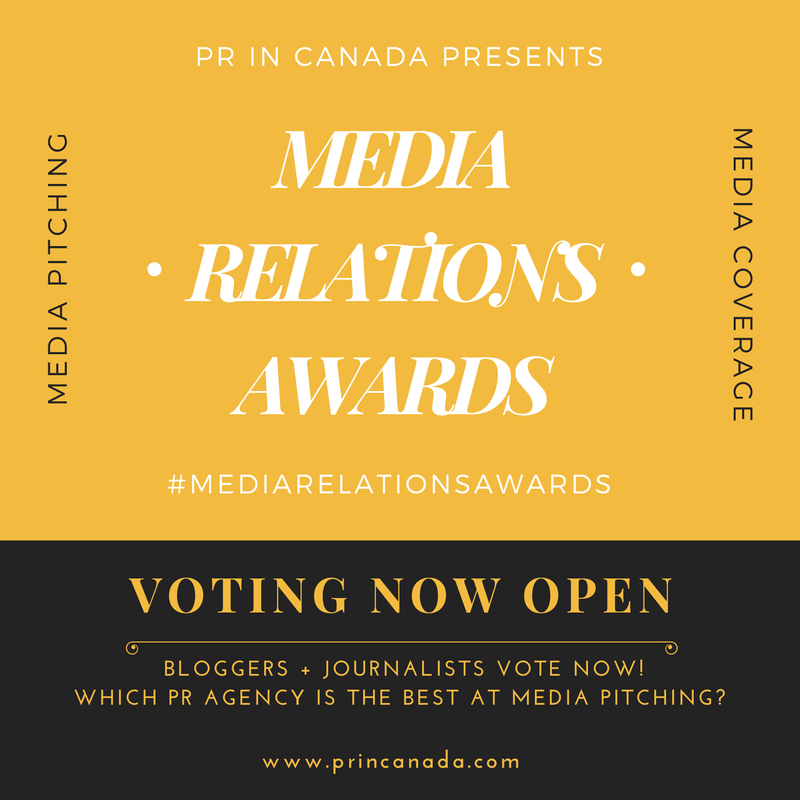 It is time to recognize the best and brightest public relations professions in Canada.